Nothing says I love you like a sweet treat, especially when they look this good! 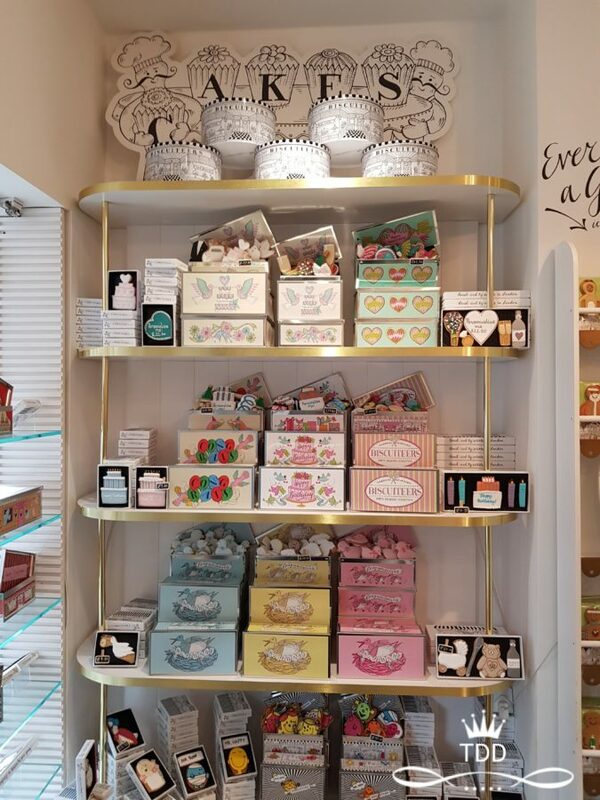 That was my thought when I entered this little Notting Hill boutique, a true melting pot of all things cute & sweet!! 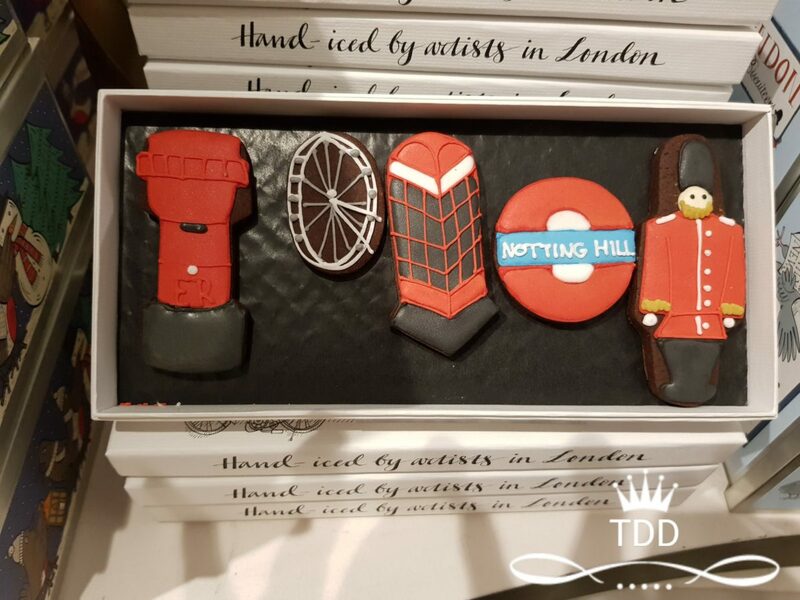 I was asked if I had seen this amazing boutique that hand make biscuits as it is in my area of London. 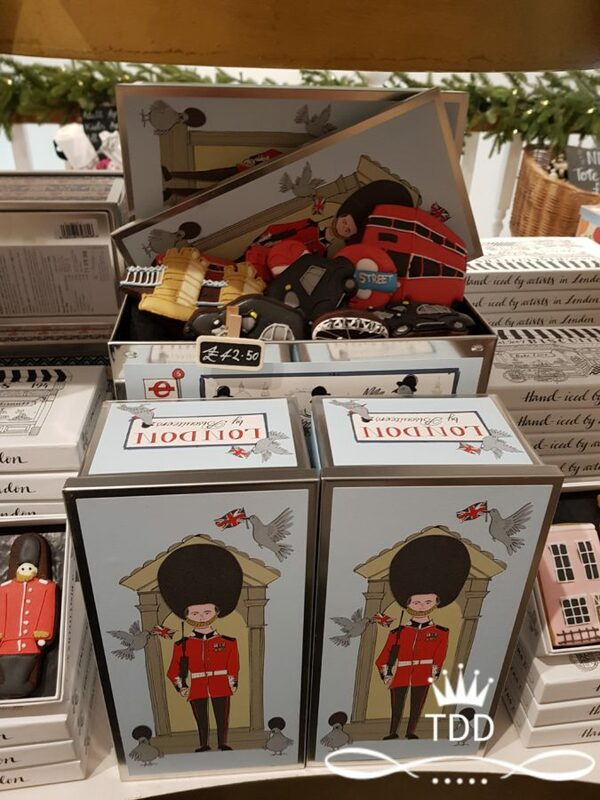 I HAD to visit & being away from home, this was my first stop once I set foot in the “manor” (Notting Hill) & I have to say I was like a kid in a sweet shop….. Well, not far from the truth! Biscuiteers is a luxury biscuit boutique, Showcasing the much-loved Biscuiteers biscuits, chocolate and cake collections, the Boutiques are also drop-in icing cafes were they host themed icing lessons, children’s icing parties and run the Biscuiteers School of Icing where you can be taught by expert icers to ice like a Biscuiteer! 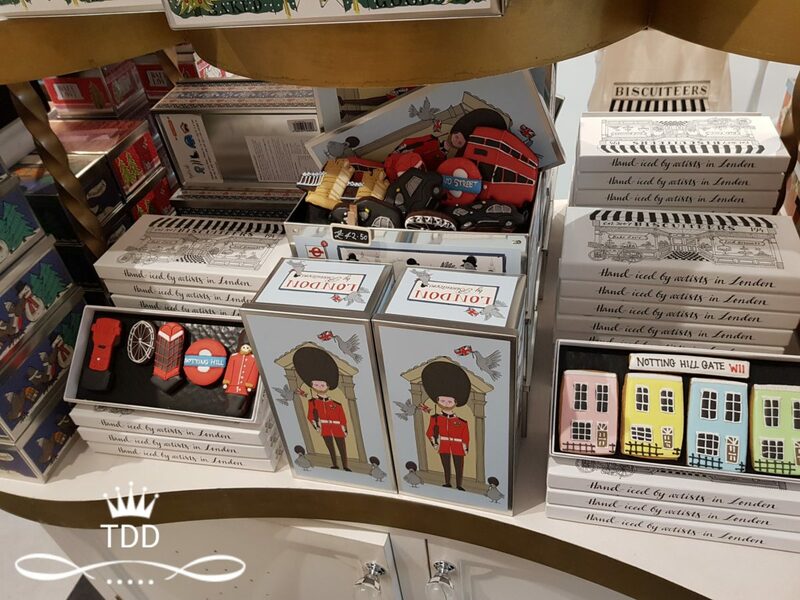 You will also find Biscuiteers in Selfridges, Fortnum & Mason, Harrods, The Conran Shop, as well as Colette and le Grand Epicerie in Paris. I visited my local branch in West London & I was so excited as this little gem is right on my doorstep! 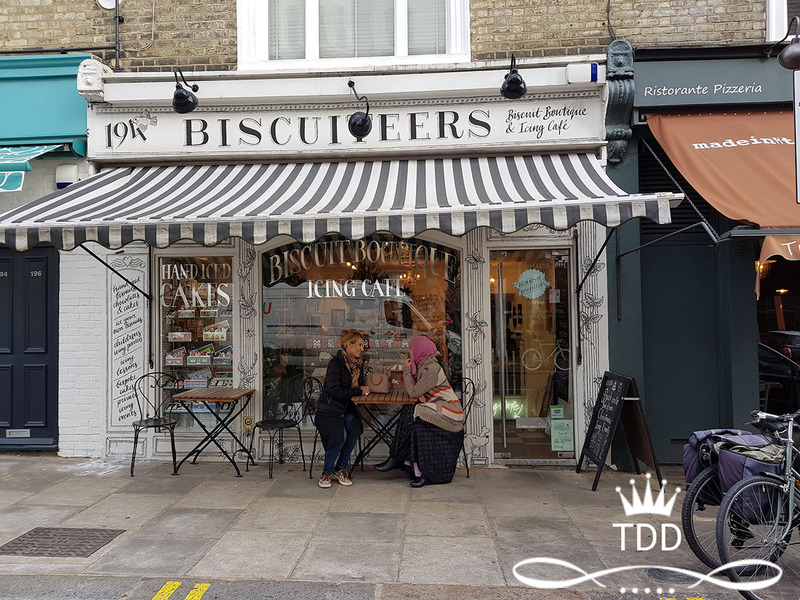 There are many quirky cafes in the area of Portobello Market, but this place truly makes you feel like you’re in a biscuit lovers Disneyland!! It has a whimsical, almost fairy tale feel to it! 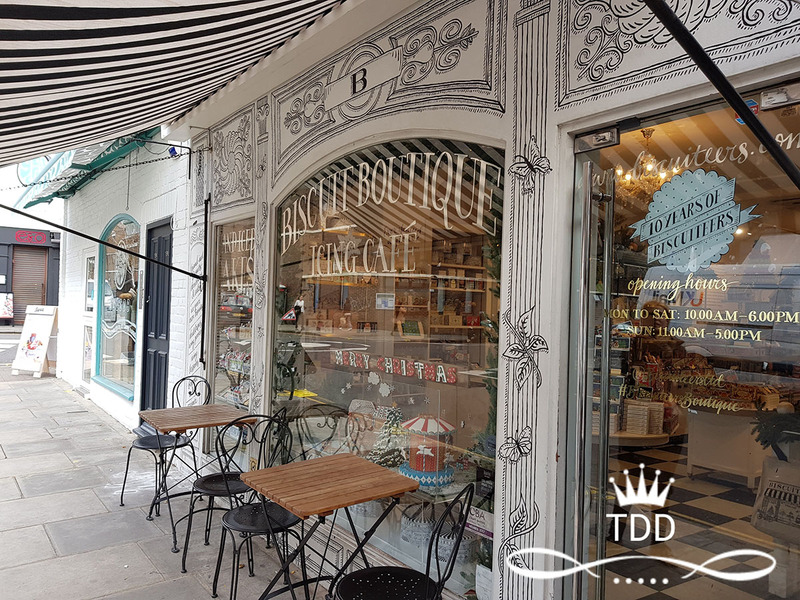 The exterior has passers by stopping to take snaps as it’s so different to what is around it, which makes this place all the more special! Upon entering I *gasped* with delight & I’m not ashamed to admit it! 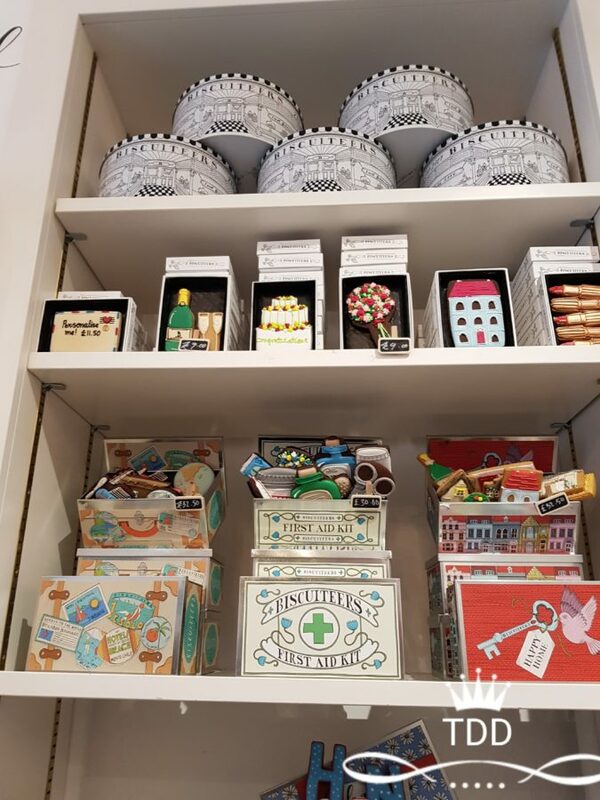 The staff were friendly & welcoming, as I’m sure I was not the first adult to go all “goo goo” over their store set up & beautifully hand crafted biscuits! 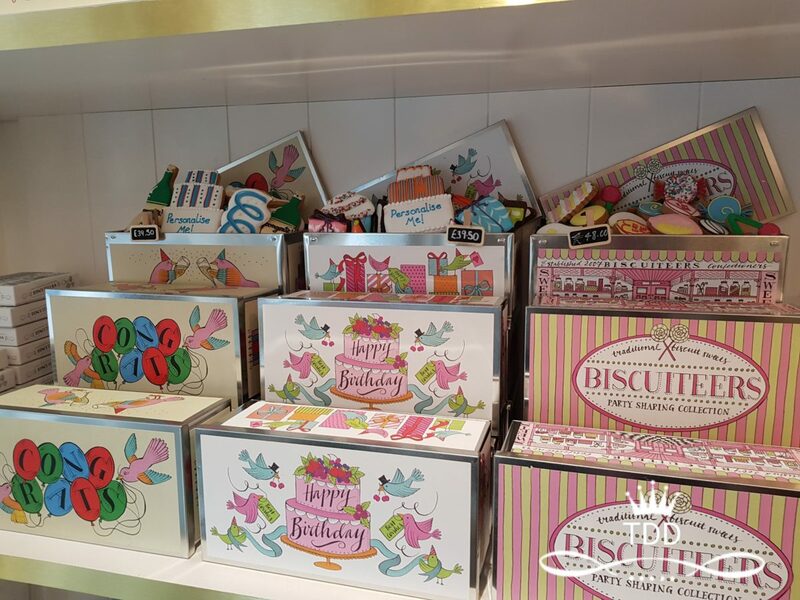 The girls in the store told us about their icing parties for kids, afternoon teas & even Biscuiteers School Of Icing! I was interested in their job role…. when they apply for the job, are they already biscuiteers or do they get trained on the job? Either way, sounds like a fun job! 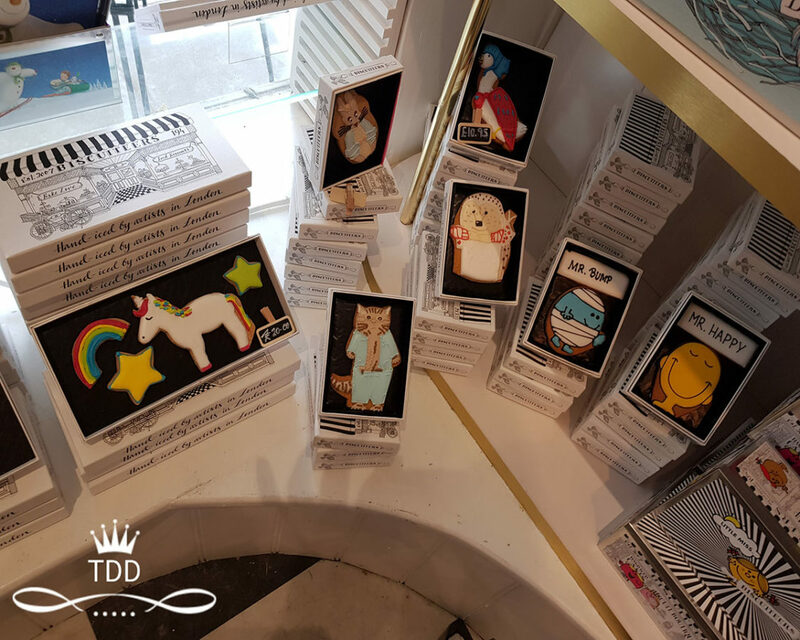 The boutique has an array of beautifully decorated biscuits to suit your style & taste (see what I did there) 😀 They do bespoke designs, themes & cater for corporate events & even do weddings & plenty of gift ideas & special occasion biscuit gift packs! 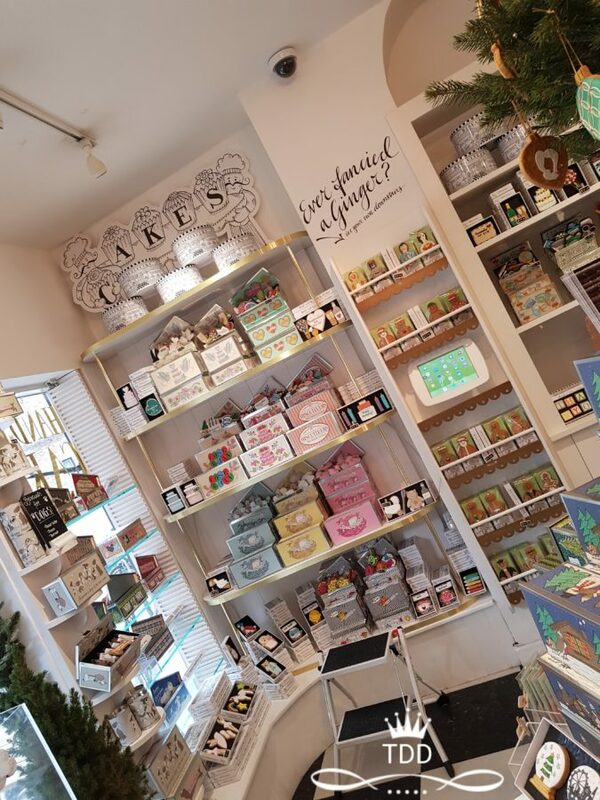 They also sell ingredients if you’re into trying this at home & even do a FULL carousel & gingerbread house for home assembly…. I’m not sure I’d be able to assemble it before eating the lot! The pictures really do not do this place justice, it’s a MUST visit! They have a nice cafe area for some tea & biscuits, or coffee & cake, whatever you’re into! So take a moment to soak in your surroundings & enjoy this little gem in the heart of London. 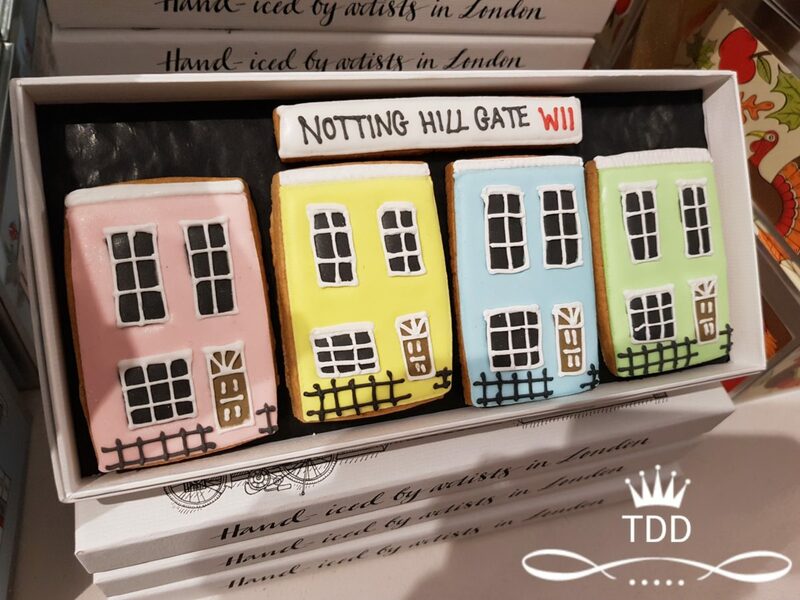 What do you think of their biscuit designs? Could you try replicate these at home or would you need to attend some icing lessons first? Let me know in the comments below & don’t forget to share! 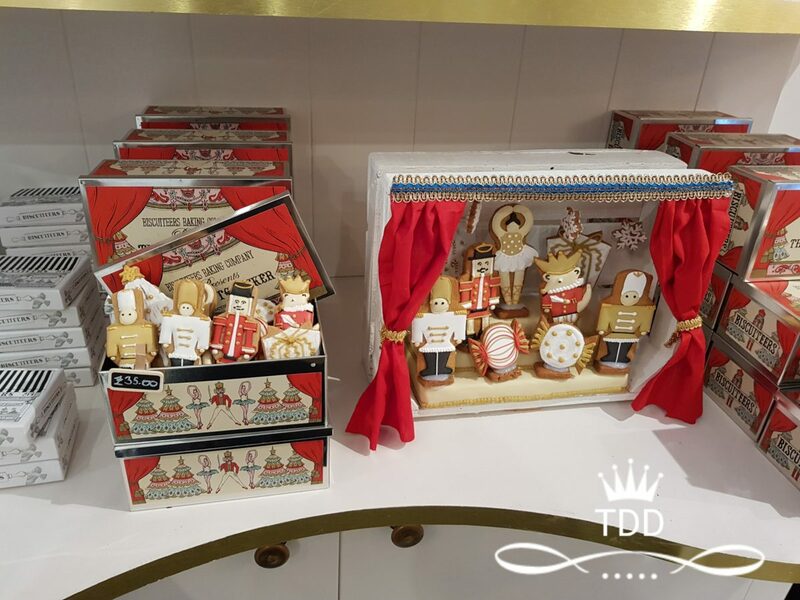 They are soo cute, do they have a kit availble with basic cookies and everything you need to decorate them? My kids would love to decorate the cookies and eat them lol. Oh I just have to check this place out when I’m in England in the Summer! My kids would love this! I bet it will inspire to get back in our kitchen baking biscuits and icing them! thanks for sharing! This is such a unique idea and the boutique is so cute! Thanks for sharing! I’ve never been a fan of big cities, but whenever I see posts like this that show unique, quirky places, I do think perhaps it wouldn’t be so bad. This is so my kind of place! Masha’Allah, such pretty work on those edibles. Did you notice which dietary needs are catered for? Salam hun, As far as I know, they contain wheat gluten, eggs and milk & I think they’re most probably made in a nut/sesame seed environment. Definetly a place to take visitors! Aw thank you so much for visitng & your positive feedback!! These cookies.. biscuits, sorry.. look amazing! So bummed I did not stop in here when I was in London and subsequently Notting Hill a few years ago! Well, guess I’ll have to take another trip!